Aside from the holiday’s ceremonial importance, Memorial Day weekend means one thing to most people – the unofficial start of summer. Tis’ the season of backyard barbecues, hanging out on the patio, picnics in the park, and any excuse you can find to enjoy the outdoors with friends, family, and wine. While this is certainly the time of year when white and rosé wines shine, it’s not only color that should guide your choice of warm-weather wine. The cool climates of Beaujolais in Burgundy and Touraine in the Loire have long been known to create red wines from the gamay grape variety that are lighter in body with an energizing finish. Although Beaujolais is known for red wine it shares many of the same climate and soil characteristics of the southern reaches of Mâconnais. There are even vineyards where Beaujolais and the appellation of St-Véran overlap. A quick hike a little further north and you’re into Pouilly-Fuissé. The chardonnay grape is a natural here. 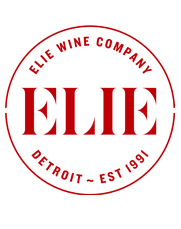 Stop by this Saturday to sample these two refreshing reds and crisp white and get your unofficial start of summer kicked off strong. 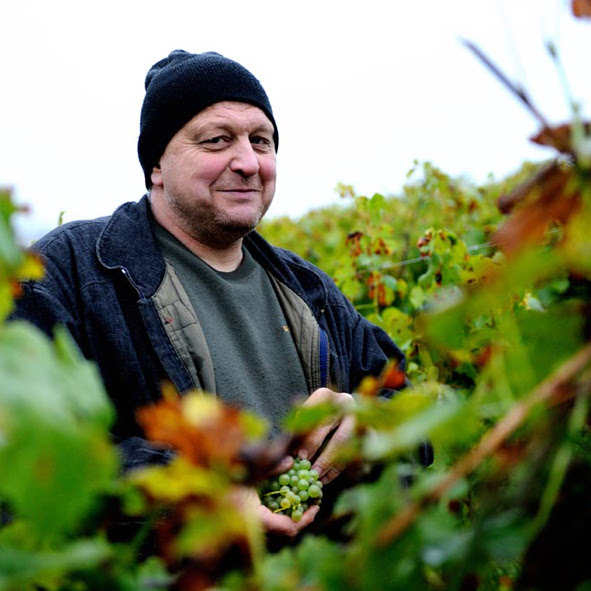 Jean-Paul Brun is one of the region’s champions of what might be described as traditional Beaujolais. His wines are all fermented with natural yeast and he tends to make wine at slightly lower degrees of alcohol than many other producers. The 2013 Beaujolais Blanc is produced with juice from older chardonnay vines growing on limestone soils. Aged in stainless steel tanks the wine is simultaneously fresh and rich from extended contact with the lees (yeast). Compared with wines from Mâconnais a bit north, this is a fantastic value. 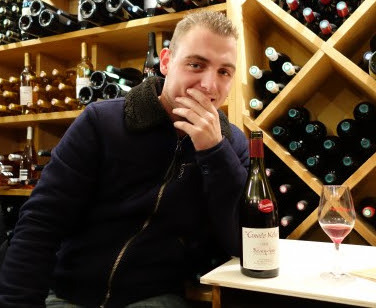 Kevin “Ké Ké” Descombes wrapped up his first vintage (2013) at the tender age of 21. He couldn’t ask for a better mentor than his father Georges, one of the most well-known and regarded producers in Beaujolais. 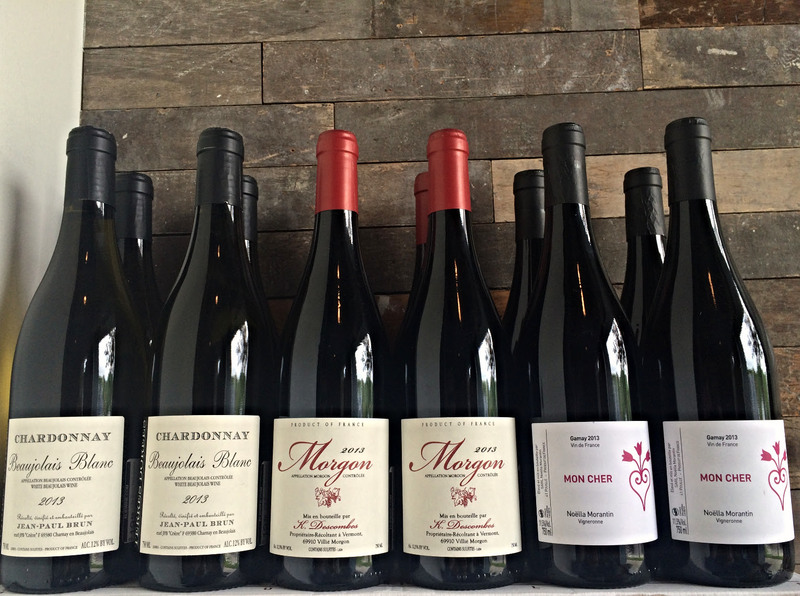 Georges gave up about seven acres of his Morgon vines where Kevin now produces a gamay wine with aromas of violet and earth, a mouthful of lush fruit, and a long, electric finish. Kevin’s winemaking style shows a bit more youthful exuberance when compared to his father’s Morgon but it will hold up to some of the more robust proteins off the grill. 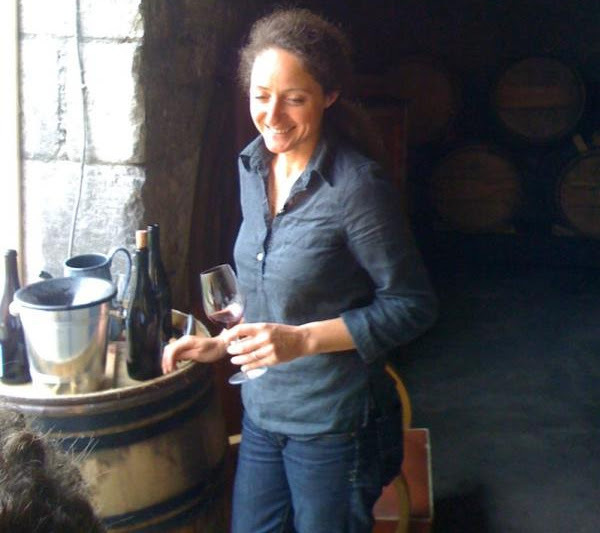 Noëlla Morantin quit her day job in 2001 to follow her passion for making wine. She interned with with the beloved Agnès and René Mosse in the Coteaux-du-Layon and became head of the now defunct Les Bois Lucas before eventually renting 21 acres of vines from the lieu-dit Clos Roche Blanche in Touraine to produce her own wines. Not wanting to deal with AOC politics, Noëlla intentionally declassifies all her cuvées to Vin de France. Mon Cher is 100% carbonic maceration and made to express the lighter and aromatic side of gamay. This a red wine that will easily take a chill and pair beautifully with a grilled chicken salad.